Liposuction is the removal of excess subcutaneous fat deposits by means of a vacuum discharge. Liposuction is suitable for both men and women, and can be performed on almost any part of the face and body: chin, chest, arms, back, stomach, waist, buttocks, thighs, knees, calves and ankles. This is not a method of weight loss. This procedure is aimed at correcting and modelling the contours of the body and face in order to create a slimmer profile. Liposuction was developed in the 70's and 80's, and today it is considered one of the most popular and requested plastic surgery procedures. Due to the technological progress in 21st century, this technique is fairly well-developed using the latest equipment. Areas that are most prone to fat deposits are the chin, back, abdomen, hips, buttocks, knees, calves and shoulders. Therefore, depending on each individual case, liposuction may also be included in operations such as face lift and neck lift, tummy tuck, arm lift, thighs and buttocks lift. Liposculpture is a more delicate procedure that aims to sculpt the body and face, in order to achieve smoother and more beautiful results, and therefore, requires greater skills and experience by the plastic surgeon. Contemporary methods of liposculpture is popular with persons needing to reshape the contours of the body and face. 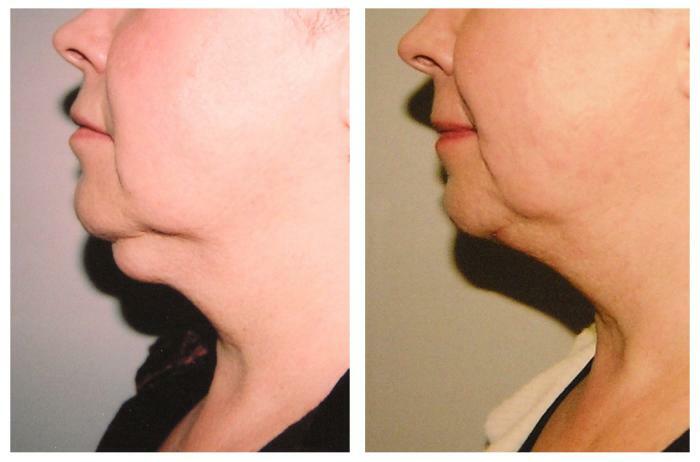 If present, the deformed areas are corrected using patient’s own fat tissues. Liposuction is carried out with a special set of tubes (cannula) which are inserted through tiny punctures in the skin (2-3mm). The end results are more defined contours, graceful figure, uplifted mood and self-confidence. Anaesthesia: local anaesthesia combined with intravenous neutroleptoanalgesia; or, in some cases, general anaesthetic. The patient stays in hospital overnight. Special garment must be worn for 1-1,5 months. Sutures are removed 6-7 days later. Dynamic observation once a week for 2 months. Ability to return for work 1-2 weeks later. Price: The pricing for this procedure is determined during the consultation. During the consultation the surgeon will discuss all the nuances of liposuction and liposculpturing in order to determine the scope of the operation. The area for surgery will also be measured, and the size of the special garment will be determined. For better blood circulation and rapid healing, the patient needs to quit smoking 1-2 months prior to the surgery. 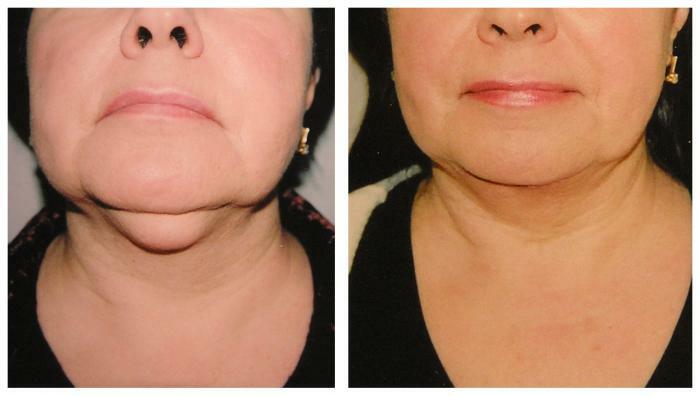 Despite the relative simplicity of this procedure, it has its own nuances, which are known only to a qualified plastic surgeon with an extensive experience of conducting liposuctions.